When Facebook Inc. (NASDAQ:FB) introduced chatbots in messaging platform very first time in April this year, the internet was buzzed with debate, discussion and potential of chatbots in the future. It was the very first time when people noticed the existence of chatbots and started exploring various use case of integrating chatbots in applications. Fast forward 6 months, as the industry is apparently looking ready to embrace chatbots, nearly 80% of companies have already used or planned to use chatbots by 2020, according to the latest report from BusinessInsider. Chatbots have a variety of definitions on the internet. Essentially, they are software programs, powered by artificial intelligence, with a messaging interface facilitating interaction with users. They have the ability to perform any task, from scheduling a meeting to ordering a product online. Chatbots have a deep learning technique, where they utilise a natural language processor, machine learning and pattern recognition. They put these data together to understand the user’s intentions, and accordingly take appropriate actions. BusinessInsider reports that most of these businesses plan on using chatbots for services like sales, marketing, and customer service. 42% of the said companies believe that automation in these services will improve the ease of the customer. The report is based on a survey of nearly 800 executives and officials from France, the Netherlands, South Africa, and the UK. Incorporation of chatbots in these areas will cut down the labour costs, resulting in savings. However, it is impossible to completely eliminate the human intervention as of yet. Annually, in the US, $79 billion is dished out to customer service representatives. Chatbots could replace 29% of these representatives resulting in nearly $23 billion savings annually, without adding other benefits. Nearly 29% in savings! Similarly, chatbots could result in $15 billion savings in the salaries of sales representatives as well as securities, commodities and financial service representatives. Chatbots could also save more than half the annual expenditure in salaries for insurance sales representatives. Of the companies surveyed, 48% said that they already employ chatbots and automation tools for their sales, marketing and customer services, while 40% will implement automated technology by 2020.
Business Insider reported that nearly 44% of US consumers would like to utilise chatbots for customer service as long as the companies can ensure smooth customer experience. Reports also suggested that nearly half the US population between the age of 18-55 years have already utilised a chatbot and are familiar with it. Also, more than 37% of Americans would be willing to make a purchase through chatbot interfaces. Important statistics say that 51% of consumers would like businesses to be available 24/7, 45.8% preferred to contact the business via messages rather than emails, and 49.4% preferred messaging over calls. Chatbots can be available anytime, can easily deliver through messaging apps. This, in turn, means that customers will not have to deal with emails or calls anymore. Also, consumers are losing interest in social media platforms. This is evident from the top 4 messaging apps that have already overtaken social media apps. A majority of the population spends time on messaging apps than anywhere else. Chatbots, thus, provide an easy, innovative and convenient channel for advertising directly to the consumer via a messaging interface, without even disrupting the user’s messaging experience. All of these factors have given rise to a demand for chatbots, not just from high-end tech companies, but also from startups and SMBs. Brands and B2C businesses can achieve their dream marketing goals by incorporating bots into their apps and services. Businesses can utilise Bots-as-a-Service native content, affiliate marketing and retail sales for incorporating chatbots. Further, bots can also be used for research, lead generation, customer service and other services. As Business Insider’s report already stated, using chatbots will also reduce the annual expenditure of salaries. Digital assistants like Apple’s Siri, Microsoft’s Cortana, Amazon’s Alexa and Google Now respond and react to voice signals. But chatbots only respond to text inputs through messaging. Facebook, Microsoft and Google are competing against one another to build chatbots incorporated in messaging apps. 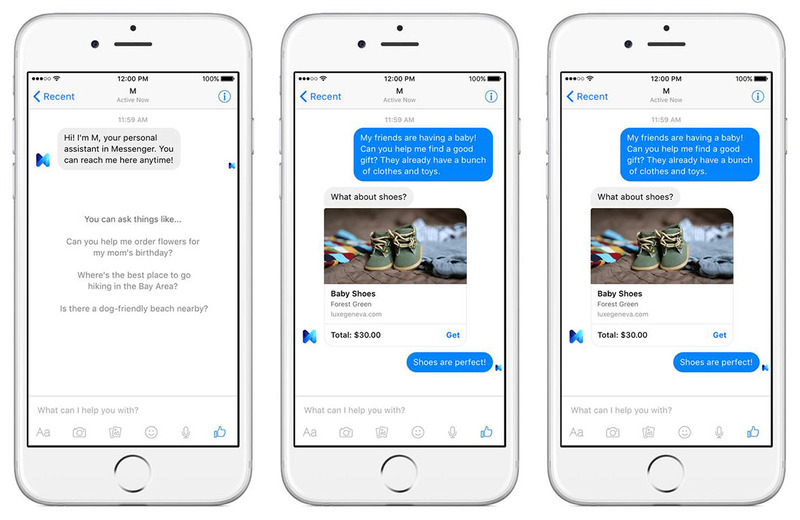 Facebook launched M, its virtual assistant in August last year. It now incorporates many bots into its Messenger app, that provide services to the users while messaging. Microsoft Corporation (NASDAQ:MSFT) launched its newest AI chatbot, Zo, yesterday. Google too, is working on a messaging app with artificial intelligence. Microsoft’s Xiaoice went live in 2014 and now has over 40 million users in China. Not just these high-end companies, but Sephora, Dominos, HP, 1-800-Flowers, and CNN have already deployed bots on their respective apps. Facebook also announced in April that third party chatbots will be allowed on its Messenger platform. Microsoft had already released its Bot Framework in March, a tool for developers to build their own customised bots. Chatbots appeal to the younger demographic, have a global presence and an attractive and appealing nature to the rest of the audience. 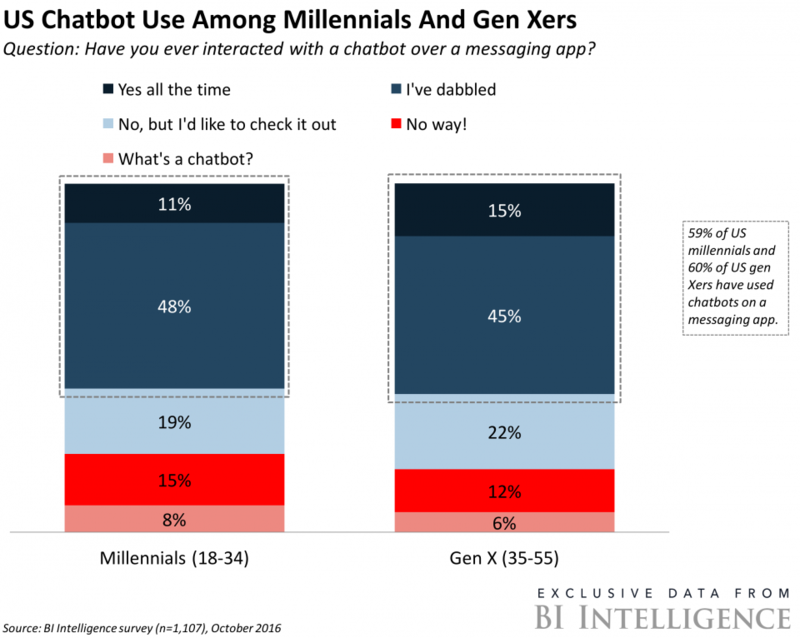 As already stated, consumers can easily use chatbots via messaging apps. Since users interact with the chatbot with a conversation, it builds a rapport that is more effective than any picture or video ad. Users understand the brands better, and marketers achieve the essential aim of advertising. Since users converse directly with the bot, the bot can remember the personal choices of the users. Thus, it can offer a customised feel to the users. Ads are impersonal to the general population. But bots can offer a customised and personalised advertising to each user. They can retain the knowledge of the user’s preferences and display ads accordingly. As already mentioned, chatbots can replace customer service personnel. Therefore, customer service representatives can focus more on monitoring the chatbot and intervening only when needed. Chatbots can offer a wide range of services, from ordering flowers, booking appointments, movies, searching the web, and much more, all in one place. Users need not have to refer to multiple apps for all these services. Industry Research firm Gartner reports that by 2017, only one-third of the overall customer service interactions will require human efforts. Chatbots seem to be the face of a new era in technology. Chatbots Technology Really Advanced Yet? But will this technology be efficient and improve in the course of time? Or will they turn out to be more disasters like Microsoft’s Tay? In March this year, Microsoft unveiled their first chatbot, Tay on Twitter, GroupMe, and Kik. Tay was supposed to be an experiment for Microsoft in “conversational understanding“. The chatbot, however, became the scapegoat for pranksters on Twitter and started Tweeting obnoxious and racist comments. In the end, it was a mess left for Microsoft to clear up. 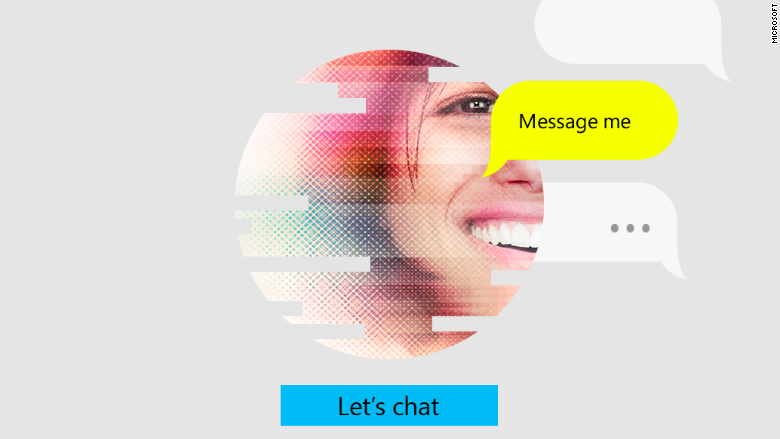 Microsoft’s next, Zo, is reportedly a clean filter chatbot. But it remains to be seen how clean Zo is! Chatbots could be a huge asset for B2C companies, especially those with customer interactions. But, chatbots on B2B supports is an impossible idea at this moment. B2B companies have to be careful with each of their clients, as they have high value. Taking risks with a chatbot is not an option for them. As of now, only B2C companies can take advantage of chatbots.